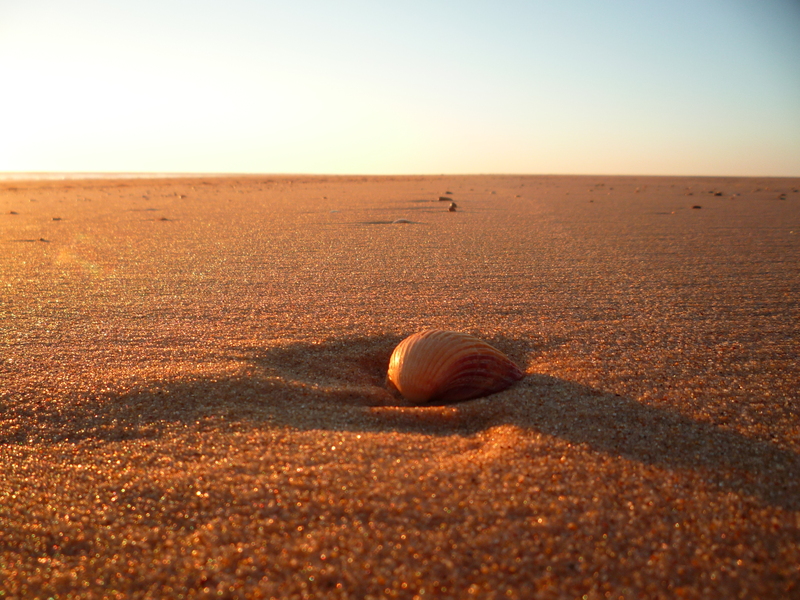 The beach holidays you always dream of ! 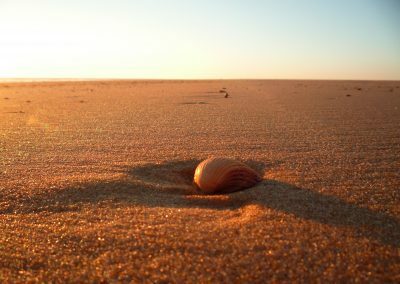 The beach holidays you always dream of! 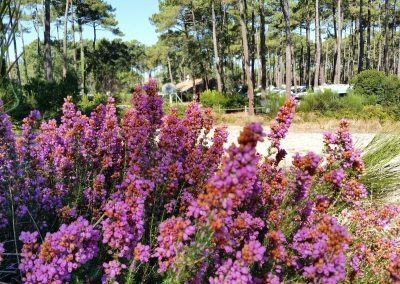 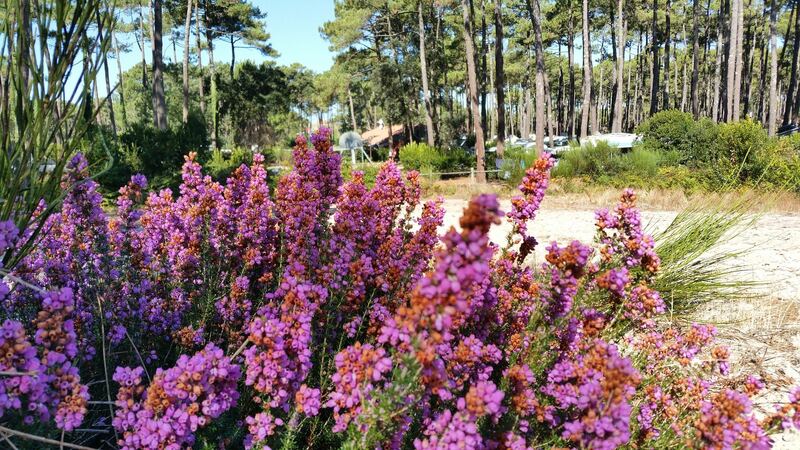 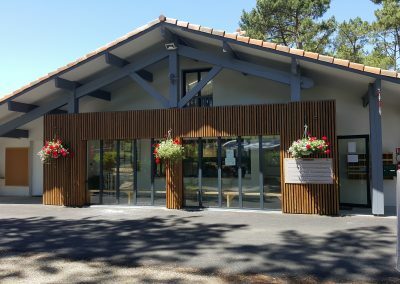 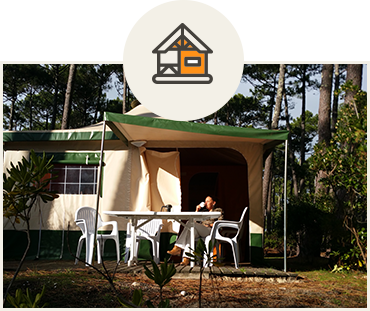 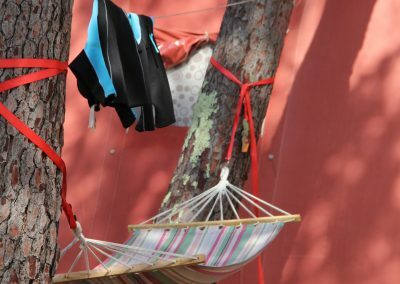 But above all : at the seaside, under the Landes pine forests, the Cap de l’Homy Municipal Campsite enjoys a privileged situation thanks to its direct beach access. 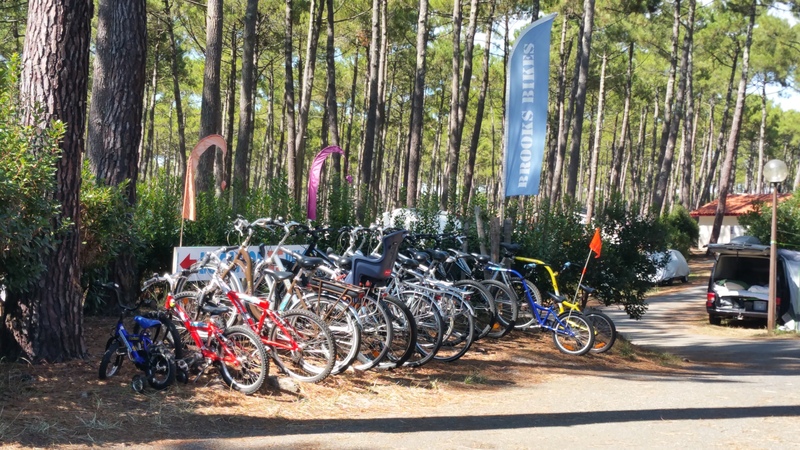 We welcome you from 1st May to 30 September in a natural setting and a calm, family-friendly environment. 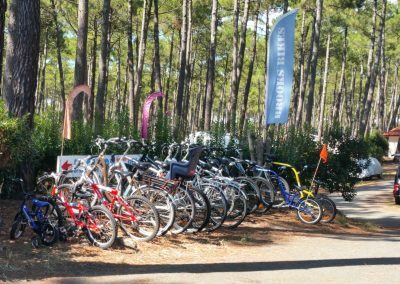 In season, you can visit the grocery shop, restaurants, beach shops and surfing schools, all accessible on foot, less than 150 metres away. 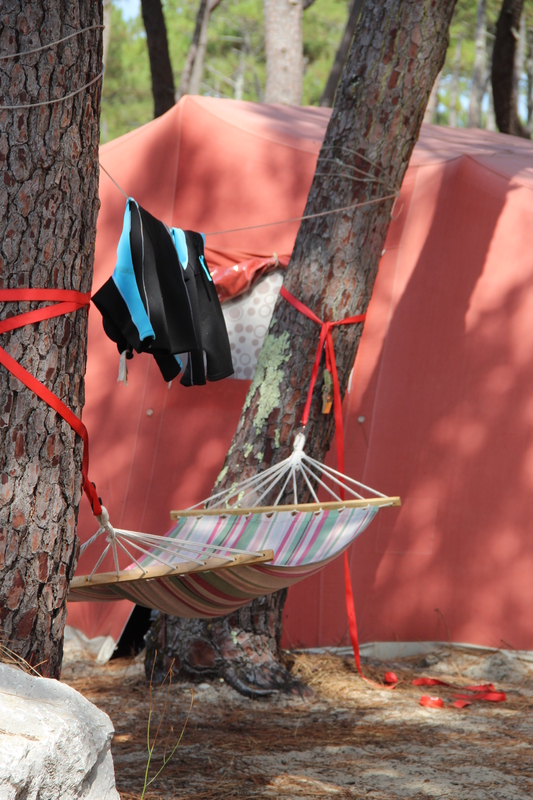 Our pitches have kept their natural charm. 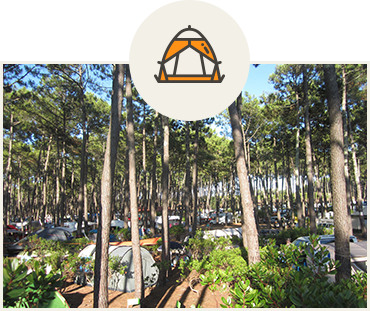 Close to the dunes or under the pine trees, each one has a special character for tents, caravans and/or motor homes, for 1 to 6 people. 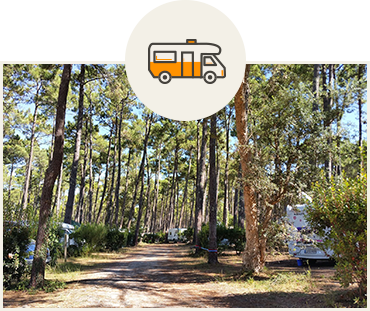 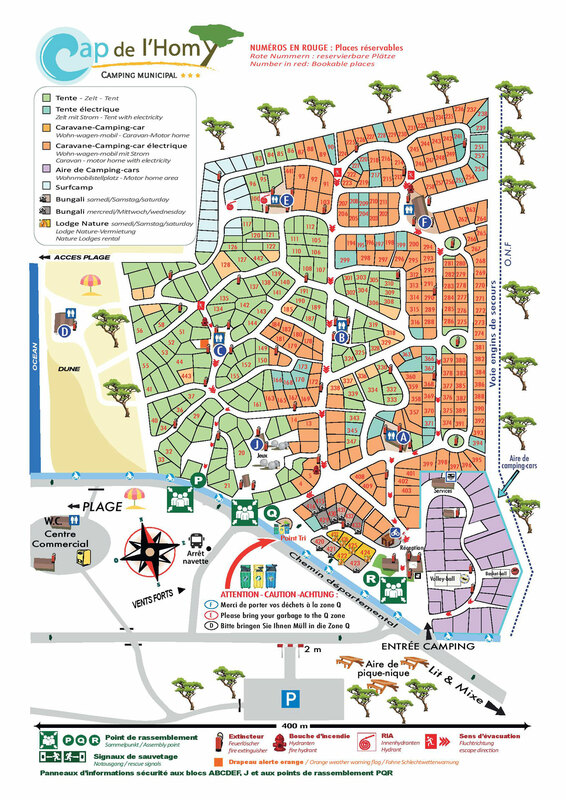 This area, which is set aside for motor homes, offers spacious, leafy pitches. 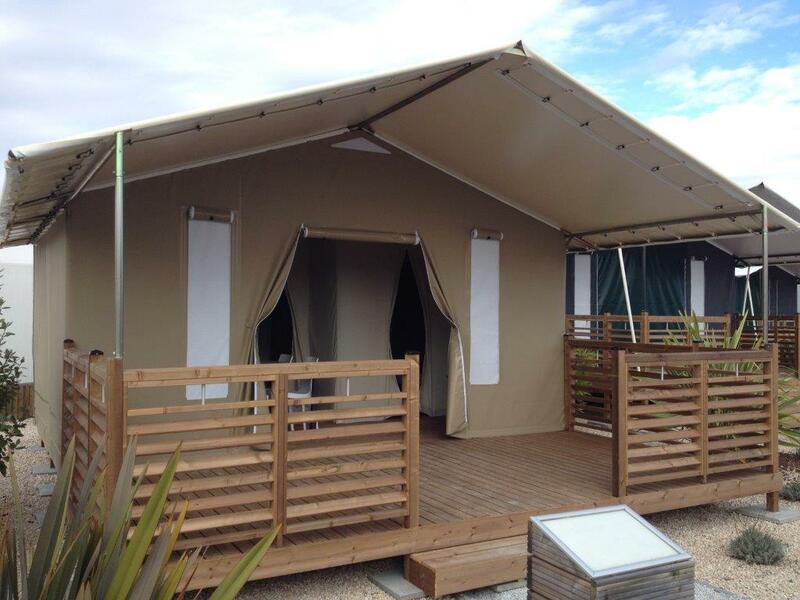 Electricity connections, toilets, shower and service area included. 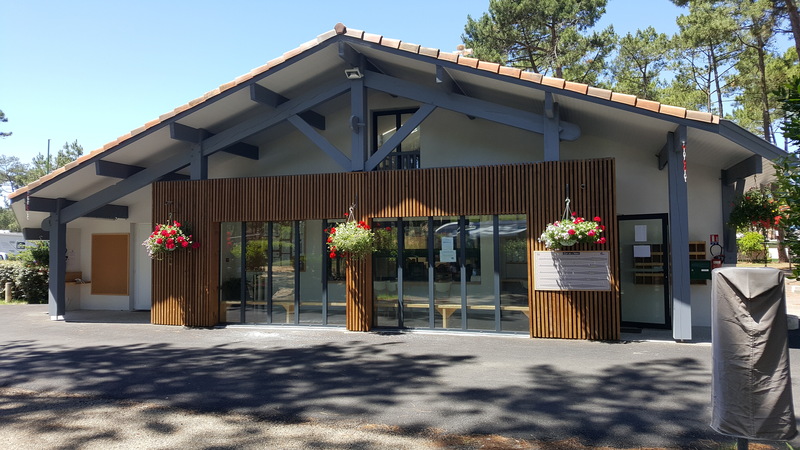 Open from 1 May to 30 September.